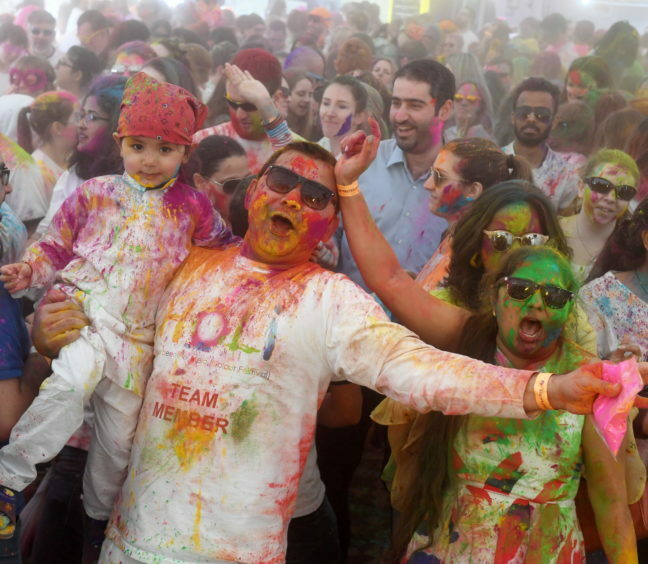 The Granite City was injected with a splash of colour this weekend during an Indian festival. 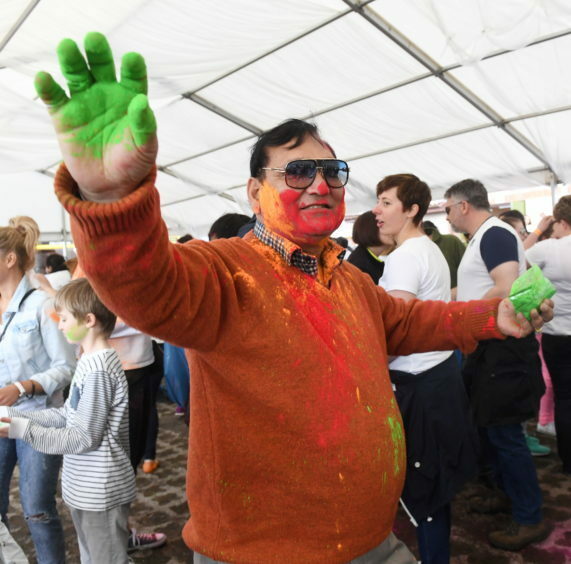 Holi Mela Festival took place in the Ashdale Hall, Westhill on Saturday. 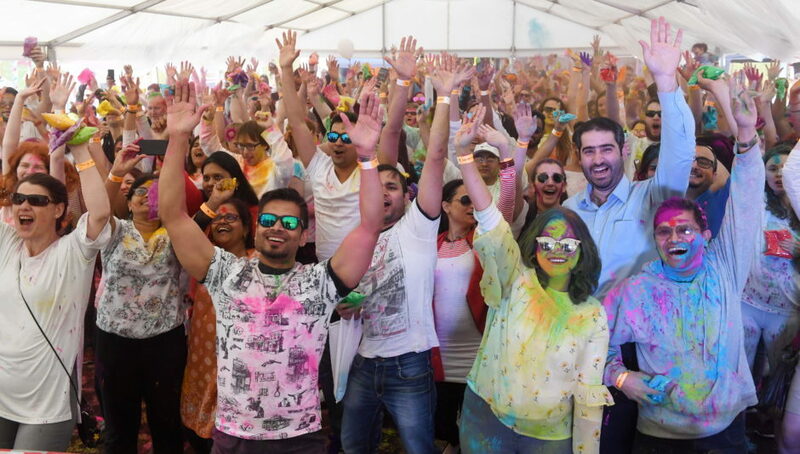 More than 900 people flocked to the celebration – and organisers are already looking to see how they can make it even bigger and better next year. 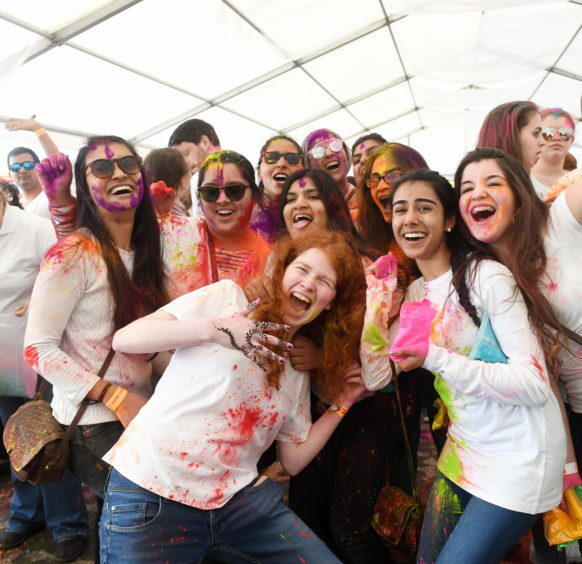 The Indian Association of North East Scotland (INAES) hosted the event, which centred around attendees covering themselves and each other in powdered paint – known as colours. 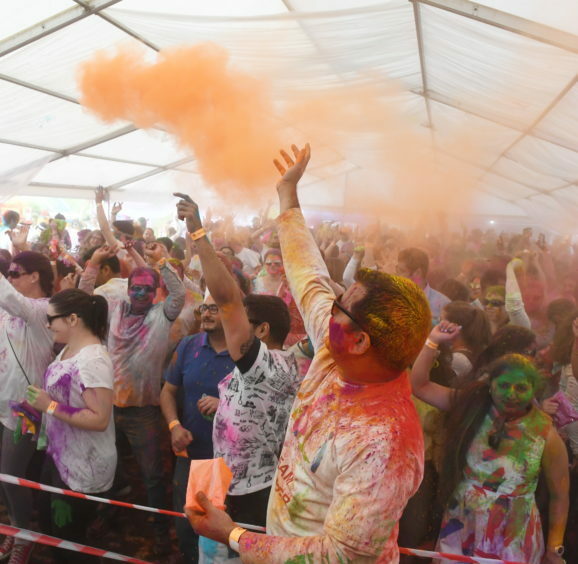 INAES president Harpreet Saini said: “It was absolutely brilliant, we were lucky with the weather as well. 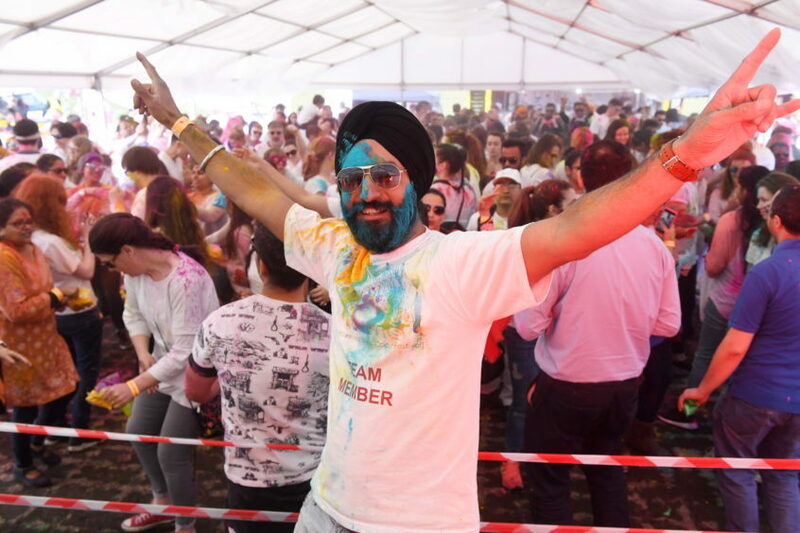 Mr Saini said they may move to a bigger venue next year, which would allow them to welcome 5,000 people. 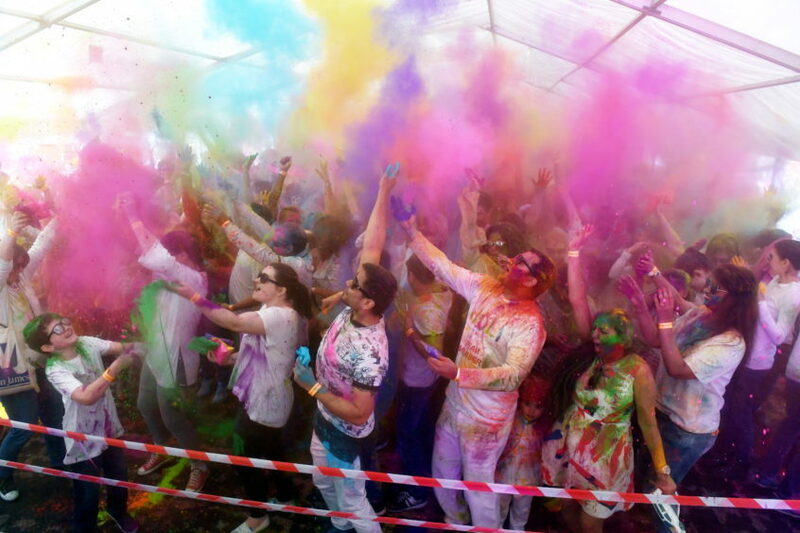 He said: “I don’t know if we’ll be able to do it in the same place because there’s a residential area nearby. 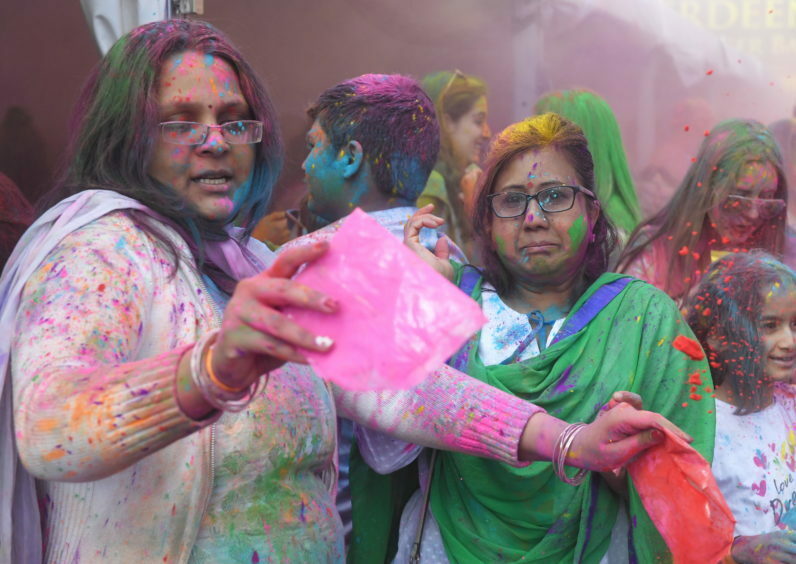 The festival is an Indian celebration where people of all faiths show their affection by throwing colours or spraying coloured water at each other. 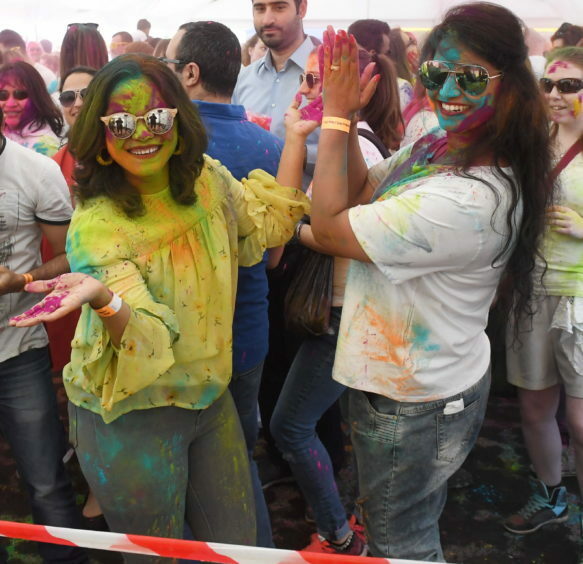 Along with the throwing of colours, patrons were able to sample traditional Indian food and clothing, as well as receiving Henna tattoos. 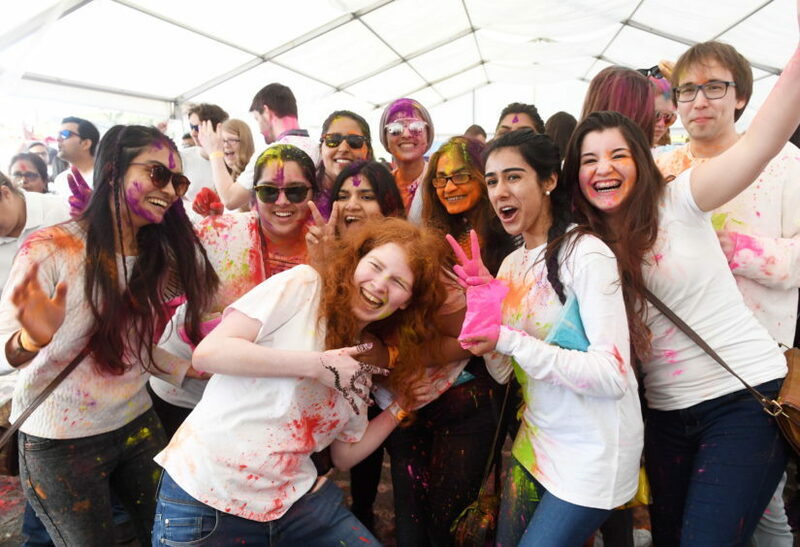 Charity VSA will benefit from the event, with £1 from each ticket being donated to their work. 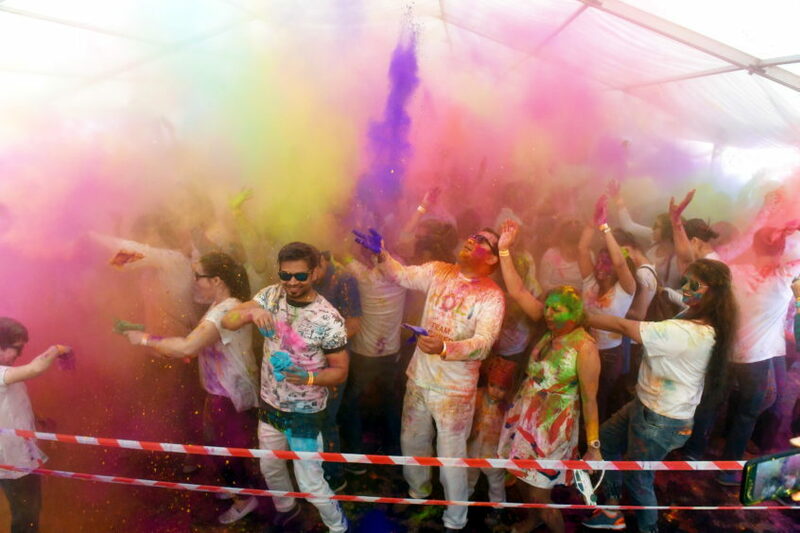 Mr Saini added: “People were happy. 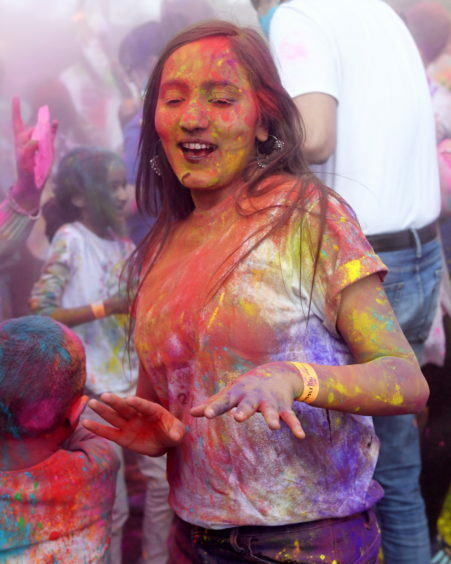 “More than anything, when people come, we want them to be happy, to come every year and tell their friends. 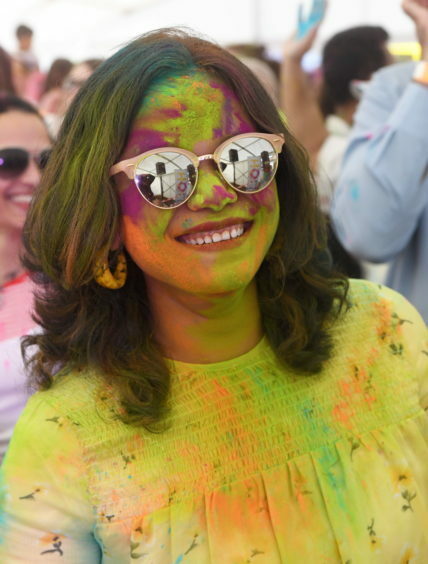 “It’s a very good opportunity to bring the locals together to celebrate this festival with us, so they know what Holi is, they know what Hinduism is, they know what Sikhism is. 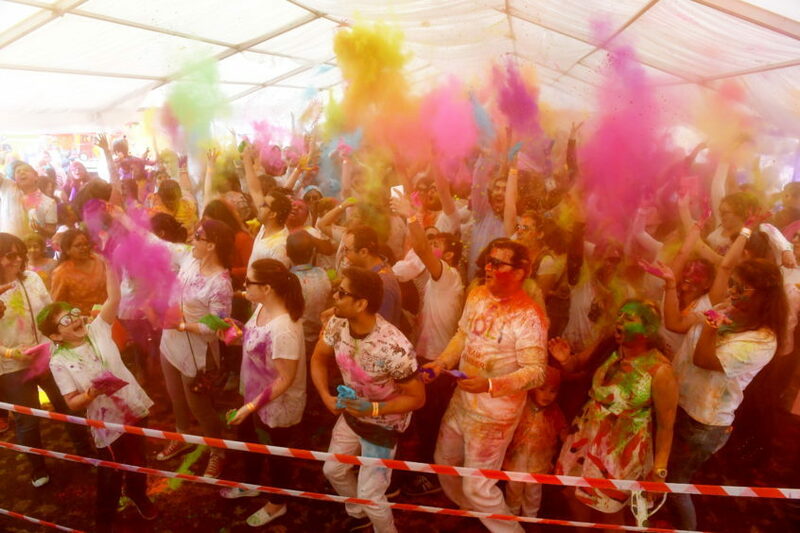 “We don’t want to be a community that’s on our own, celebrating our own little festivals.